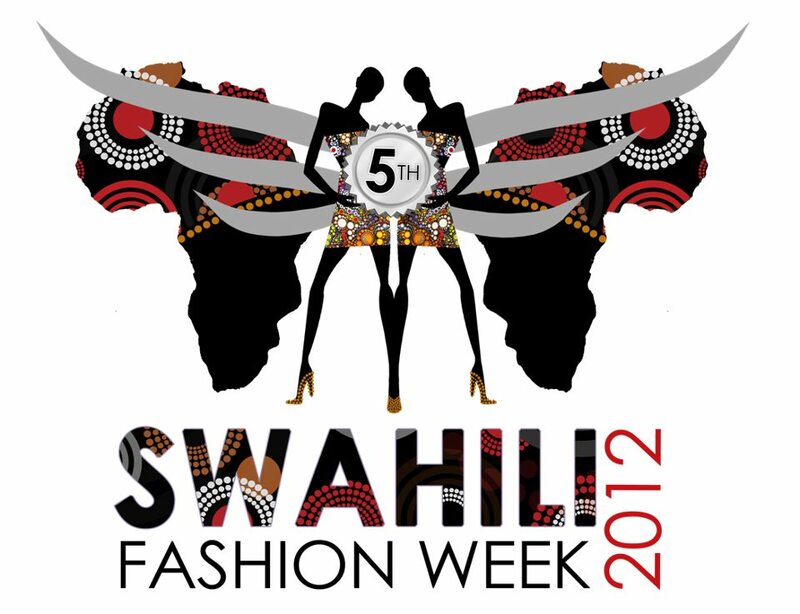 Swahili Fashion Week open model casting on Saturday 24th November, 2012. - Must carry 2 pairs of 5inch heels and above. - Must make sure hair is well done. No make-up required. 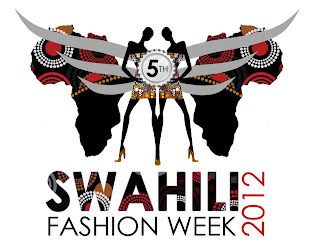 - Dresscode: White vest & Black fitting jeans or tights. - Dresscode: Muscle shirt and fitting jeans. - Portfolio is a plus.